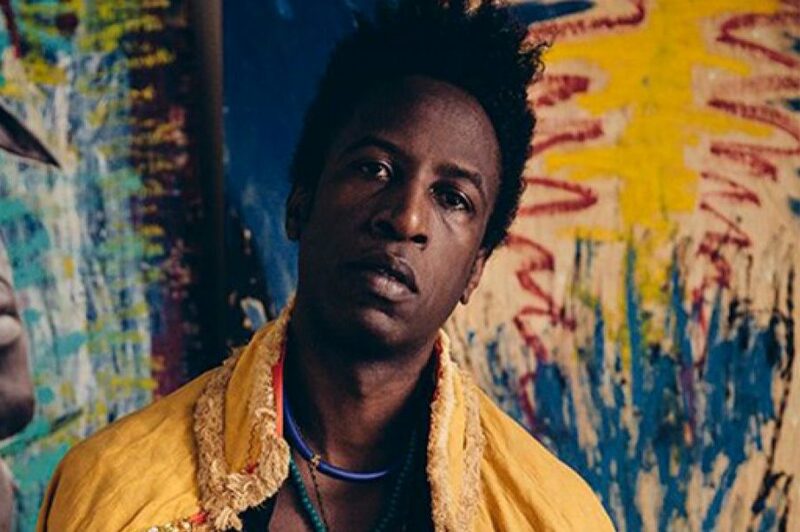 He wants to be heard: William Drew responds to American poet and rapper Saul Williams’ appearance at The Last Word Festival. And I’d say who says word? And you’d say so you’re going to a hip hop gig? Was he expecting this cabaret seating? Saul Williams was performing at the Roundhouse on June 30th as part of The Last Word Festival. For more details, click here.